Let’s Hiit it up! We’re going to sweat it out in a bootCAMP class by Camp Fuel and then have a delicious drink provided by Nickel 9 Distillery. Expect a fun workout with high fives and positive vibes. You’ll move around, meet new people & go through a sweat session together. When it’s time for your cocktail you’ll feel like you all know each other already. 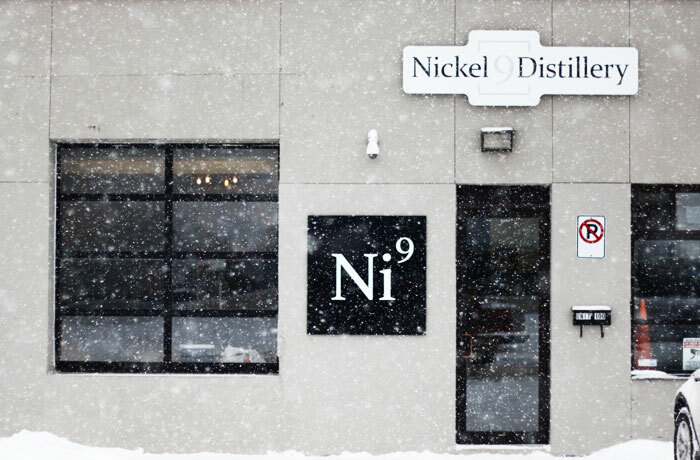 Whether you’re a vodka or gin drinker, Nickel 9 Distillery has you covered. Their vodka is made with 1 ingredient and 1 ingredient only. Apples! It’s the healthiest way to start Sunday funday!